What a beautiful little princess! 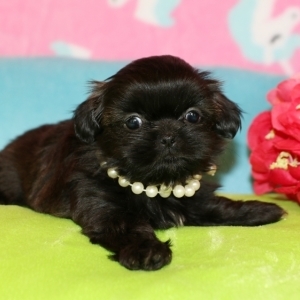 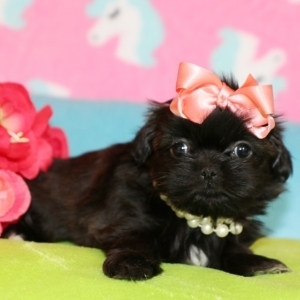 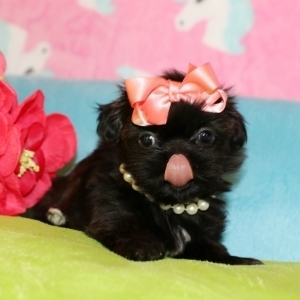 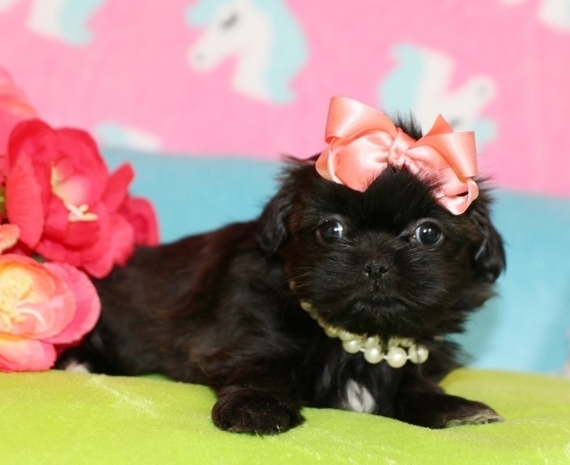 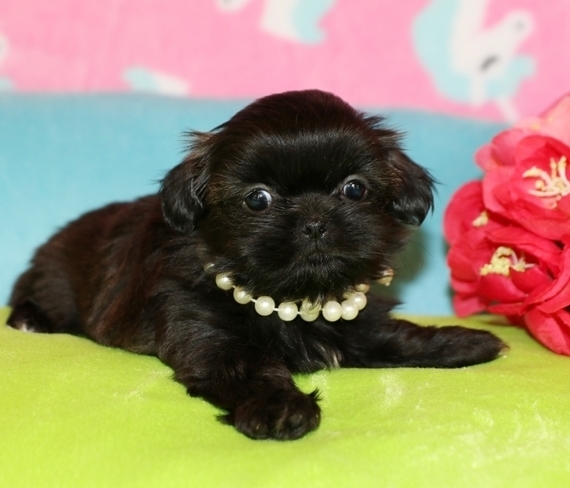 Meet Lovely, she is a sweet Shih-Tzu female with all of the perfect qualities! Lovely has a petite compact body with adorable facial features and a great coat of thick fluffy hair! 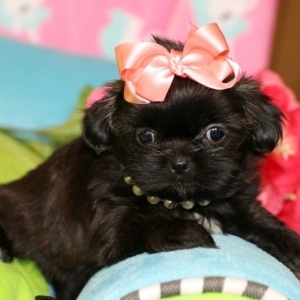 This little pixie is just the right size to take everywhere you go. 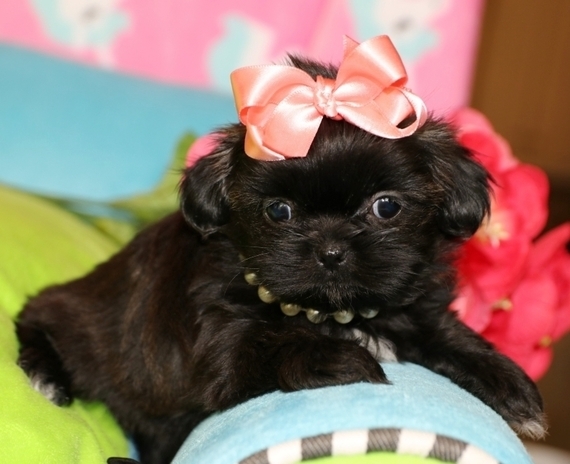 She will definitely be the center of attention everywhere you go! Lovely will be busy at home getting lots of love and practicing using her puppy pads so her transition to her new fur-ever home will be a smooth one. 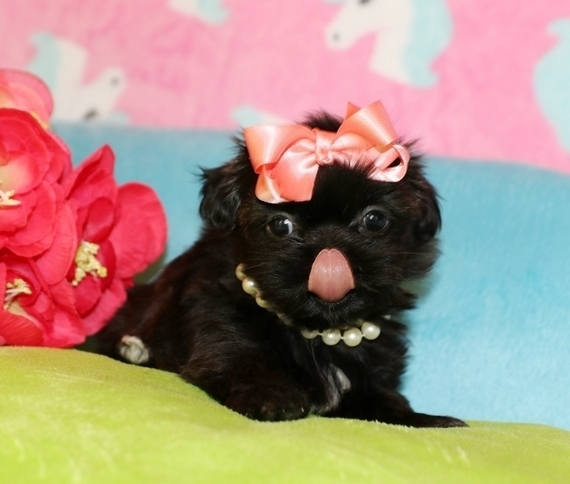 Don't miss out on this perfect sweet baby girl!